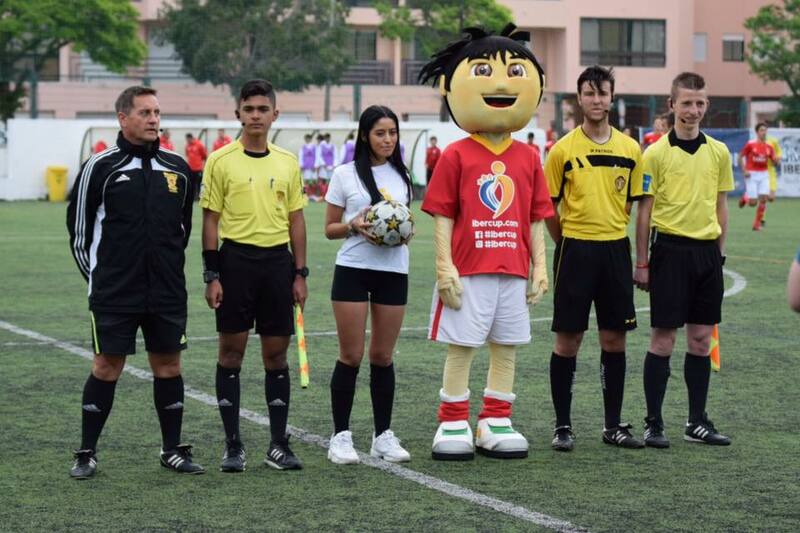 Stéphanie Frappart is the first female referee in Ligue 1. 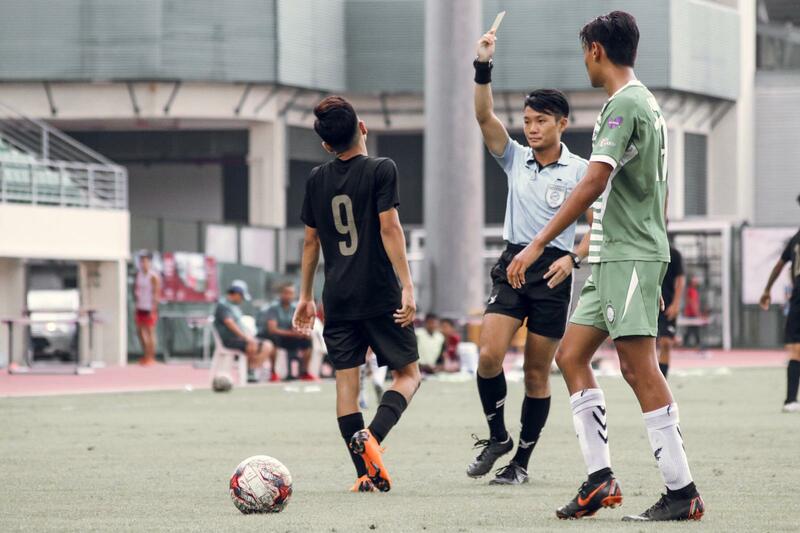 The 2019 World Cup referee from France will officiate the game between Amien SC against RC Strasbourg on the 28th of April. 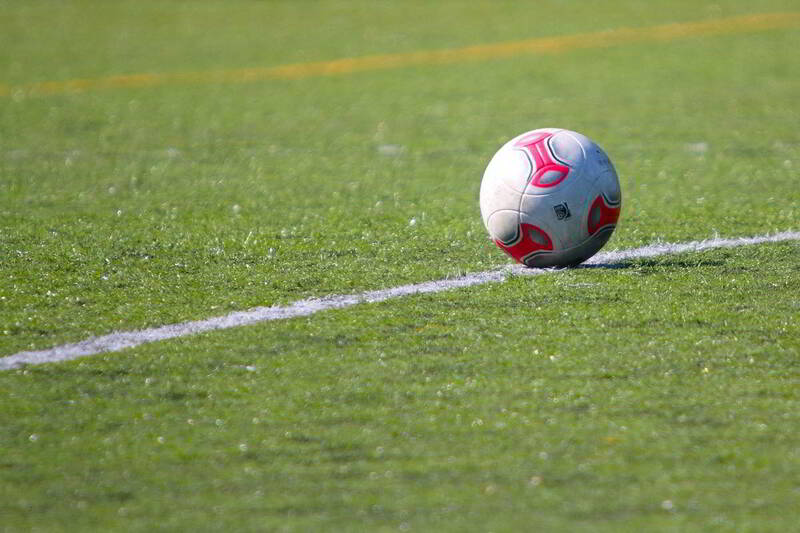 The French Football Federation (FFF) wants her to prepare the best way possible for the World Cup. Because the video referee will be present at the World Cup, Stéphanie Frappart has a extra benefit now. The VAR this game is top referee Clement Turpin. After Bibiana Steinhaus in Germany, Frappart is the second referee who will officiate in a European top men’s League. When she was appointed at the European u19 Women’s final in 2012 Frappart says the step to Ligue 1 would be difficult. It will “very difficult, another huge step up”. 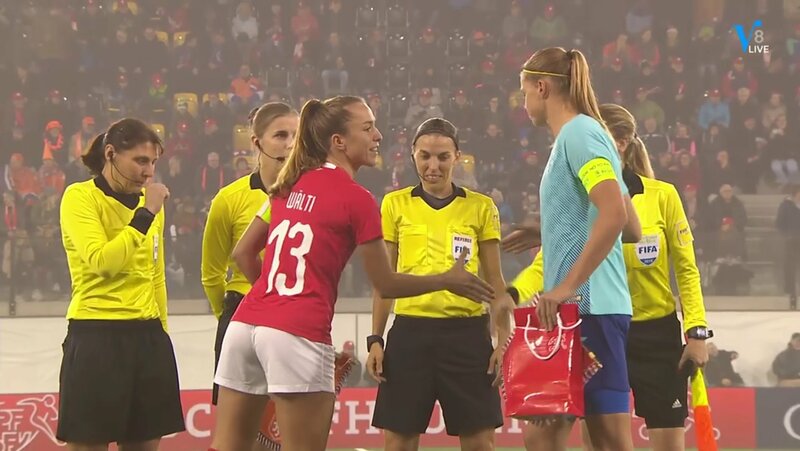 Uefa describes her career then as Stéphanie will get the chances see gets very quickly. “Indeed, and a glance at her career to date confirms that when a chance arises she tends to take it, as she has swiftly advanced both domestically and in the international game. 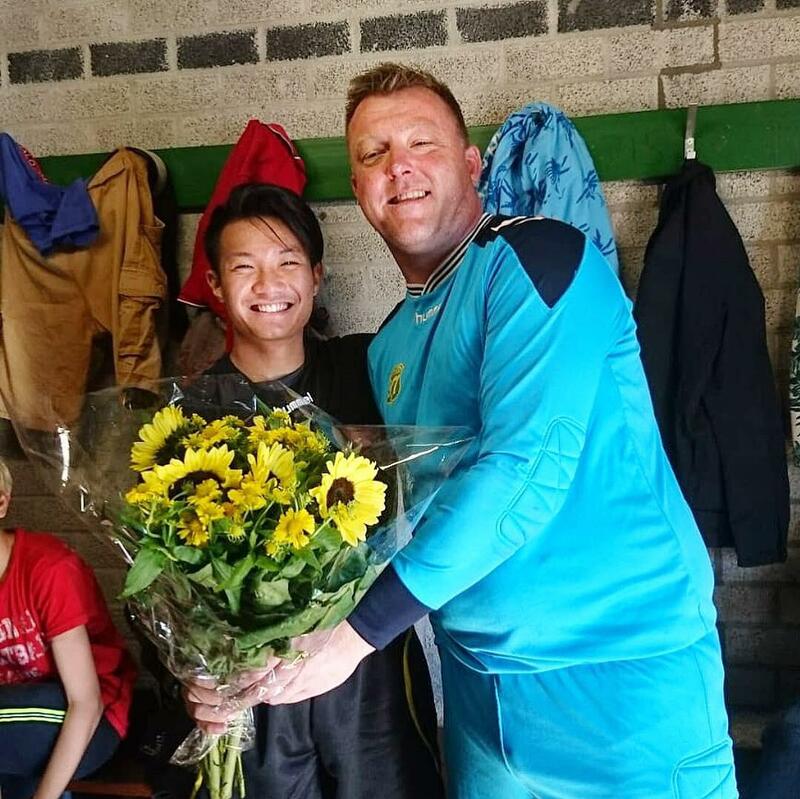 The benefits of refereeing abroad. 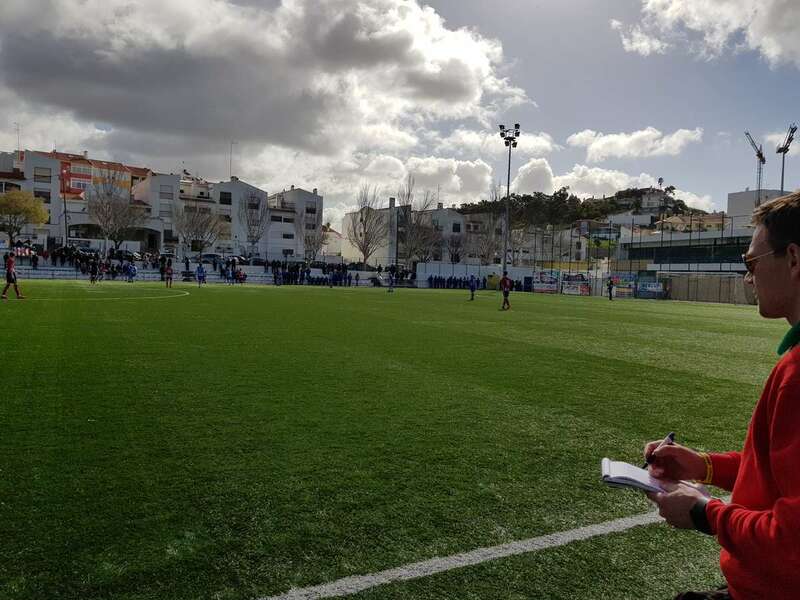 The experiences and lessons from 2019 Ibercup Referees in Portugal, where I was an observer. 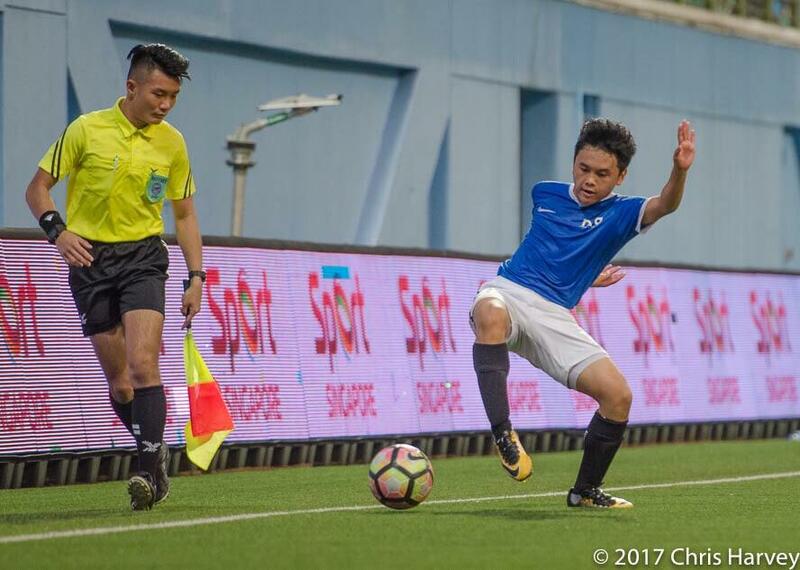 I personally loved the fact that every referee was eager to learn and develop themselves as a referee. And the tips and lessons they learned are shared for you in this blog post. 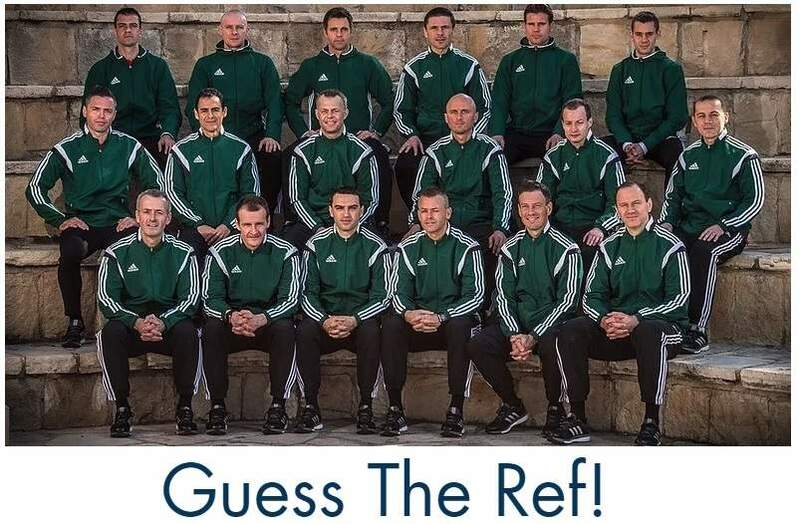 Ibercup 2019 u15 final referees: Adrian Vornicu (AR2), Josu Perez (4th), Lucian Diaconu (referee) and Harvey Newstead. 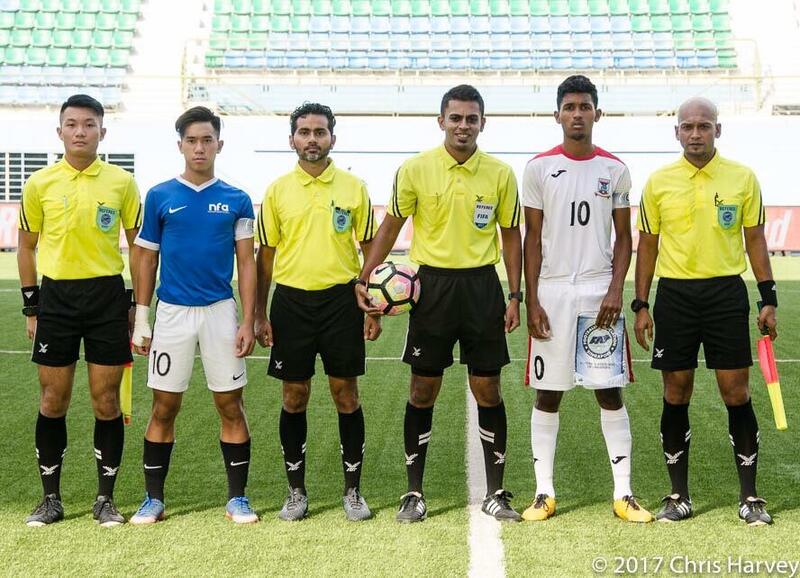 “The biggest lesson I learnt would be on the pitch refereeing teams from different countries and managing their expectations”, says Harvey Newstead. 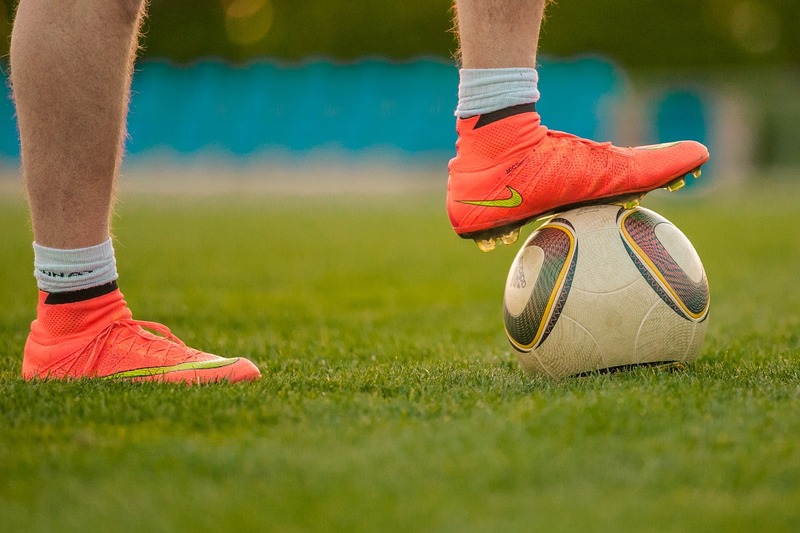 “Plus also finding a balance in the game of what to give and what not to give, as teams have different cultures and styles of playing the game. 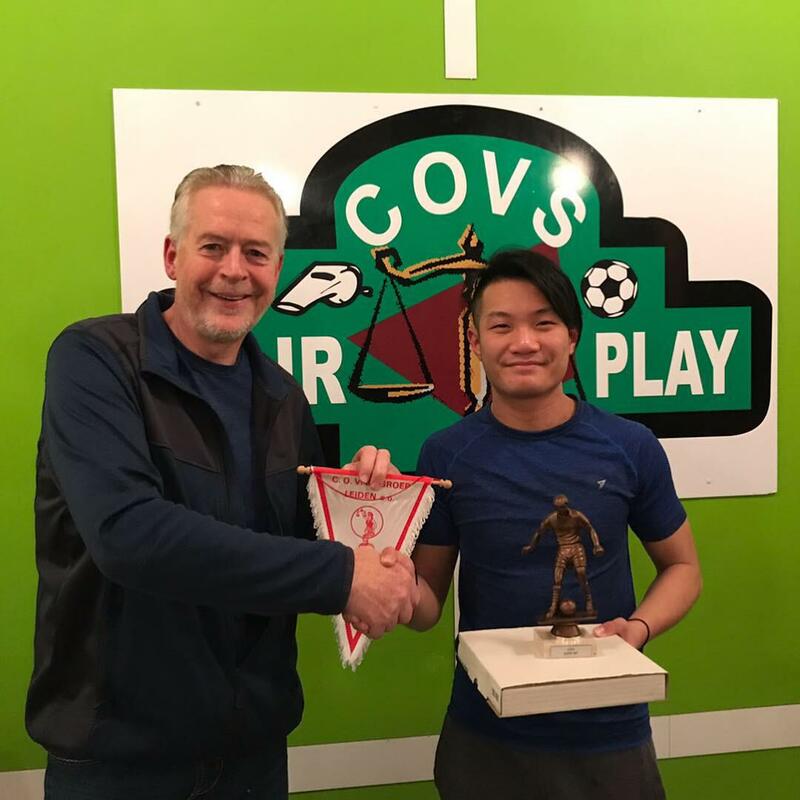 So I think that was a challenge, but something I learnt throughout the week.” And for him it is also good to learn from the officials he workes with everyday during the tournament. 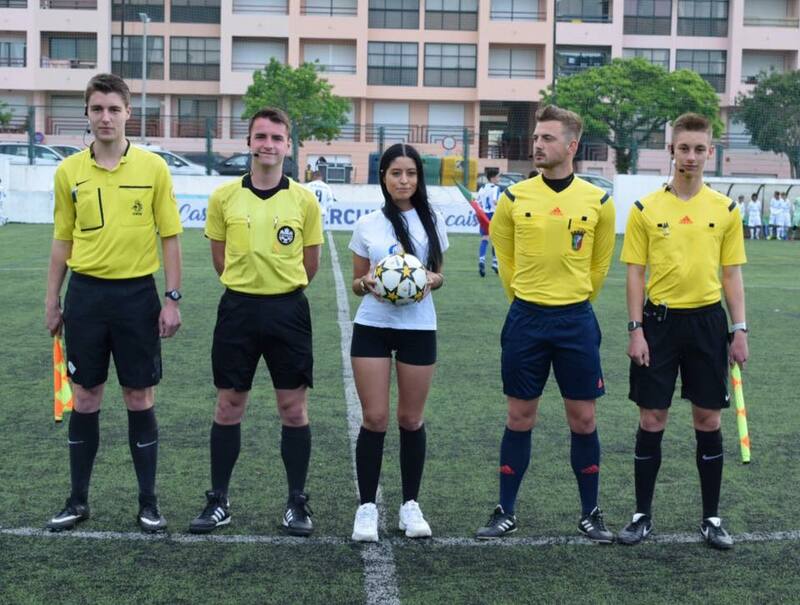 Ibercup u14 final: 4th official Tom Mitchell, AR1 Santiago Bedoya, referee Cedric Livreiro, AR2 Raphael Fickler. Cedrics biggest lesson? “Take your time to make a decision. You can always get back to it as long as play has not been restarted yet”. 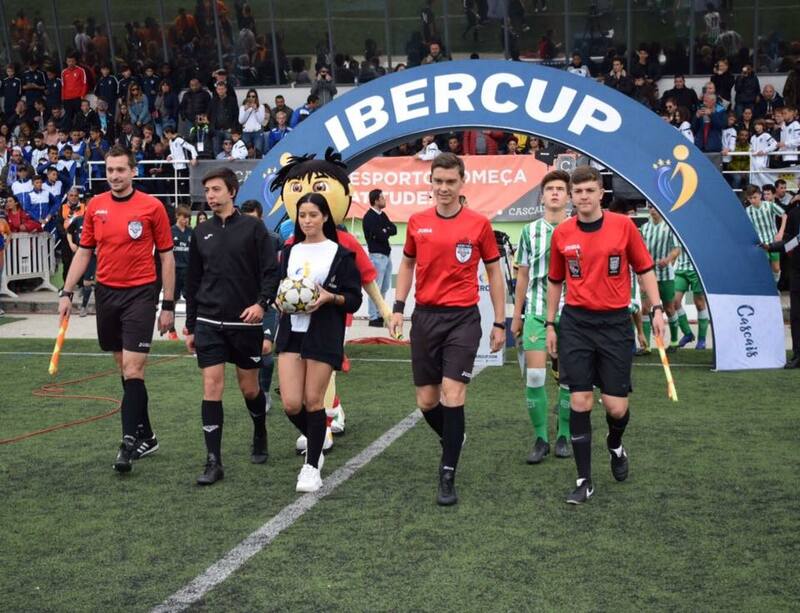 During the Ibercup Luc gets the chance to officiate top teams like Real Madrid, Juventes and Real Betis, and many more. 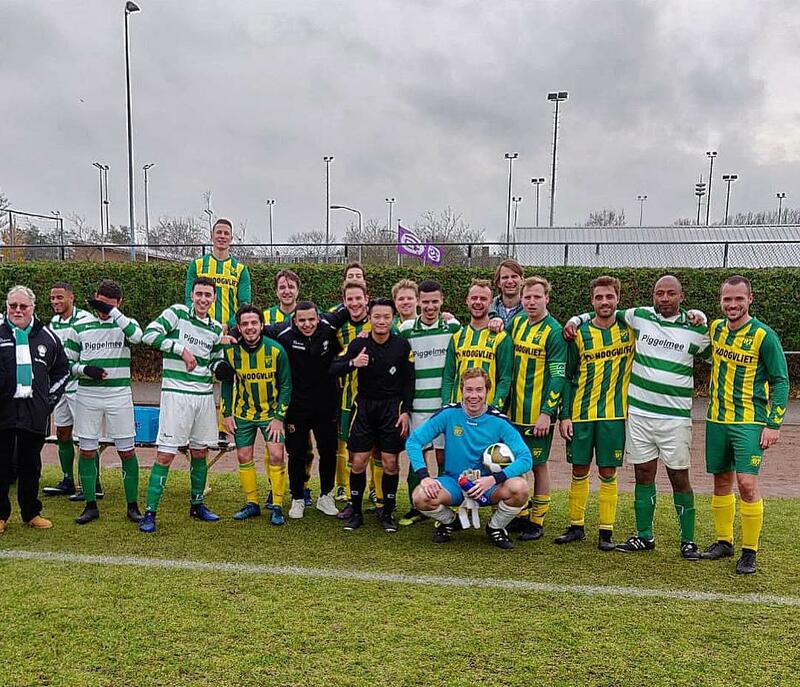 “And then you’re observed by Bobby Madley, a former Premier League referee.” After that game he points out the details that can make you a better referee. “Saying something positive, instead of negative. Like it’s a good tackle instead of no foul”. Luc likes this positive approach towards the game and the players. “I am proud to be part of this”.